Sunday, Day 206 of my photo a day, found me on the road for a nice leisurely ride. 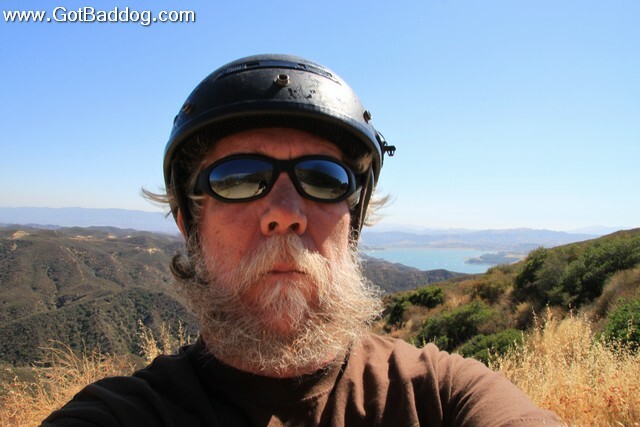 I headed up to Lake Castaic, then over to Lake Hughes and Elizabeth Lake. It was a nice day with very little traffic. Pretty much a perfect day in my book. This photo was taken on a turnout overlooking Lake Castaic and the surrounding valley.